Access to the competition, tournament and social events calendar. Book your tee time online, and choose your playing partners. If you would like to join the club, please request information. 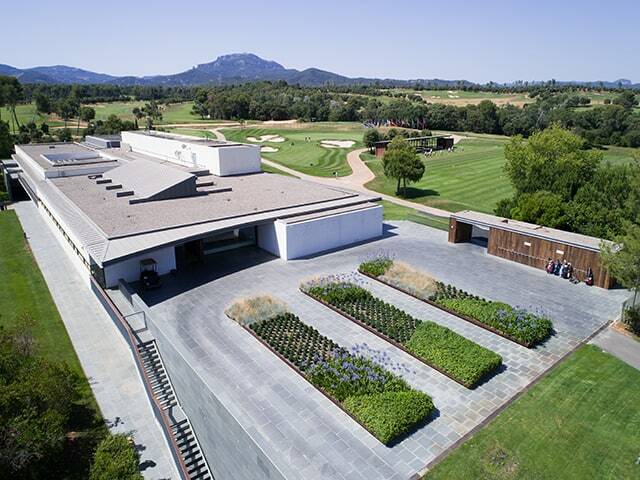 Real Club de Golf El Prat - Barcelona is regarded as one of the finest golf clubs in Spain, having hosted more than 250 top-level national and international championships, including the Spanish Open on 10 occasions. 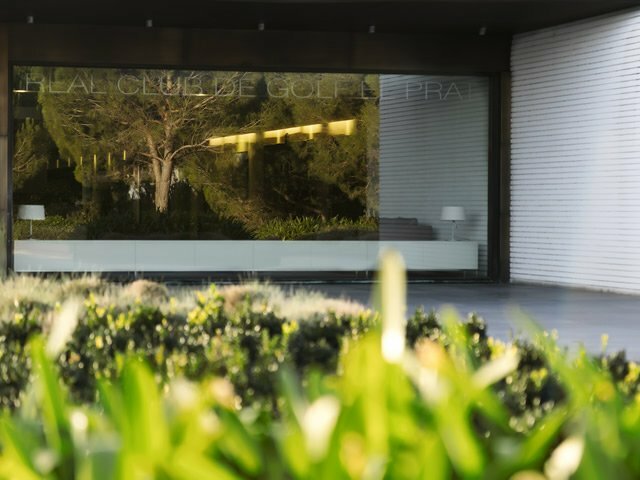 The world-renowned course, recently named as one of the 125 Platinum Clubs of the World – Five-star Private Club – is just 35 minutes from Barcelona's city center. 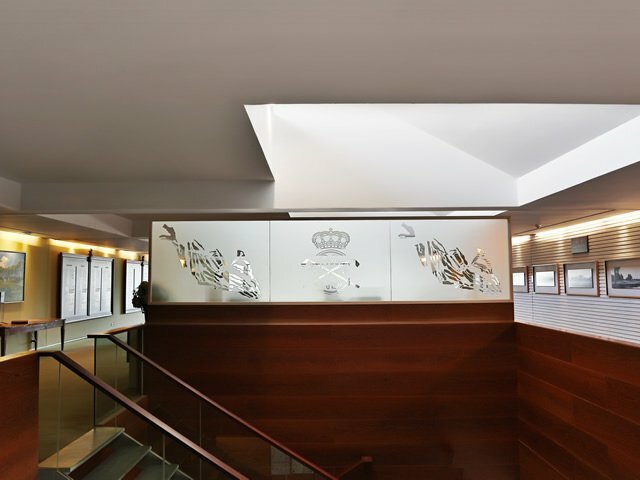 With its roots dating back to 1912, it is one of the few clubs to have been granted “Real” or Royal status by King Alfonso XIII after his visit. 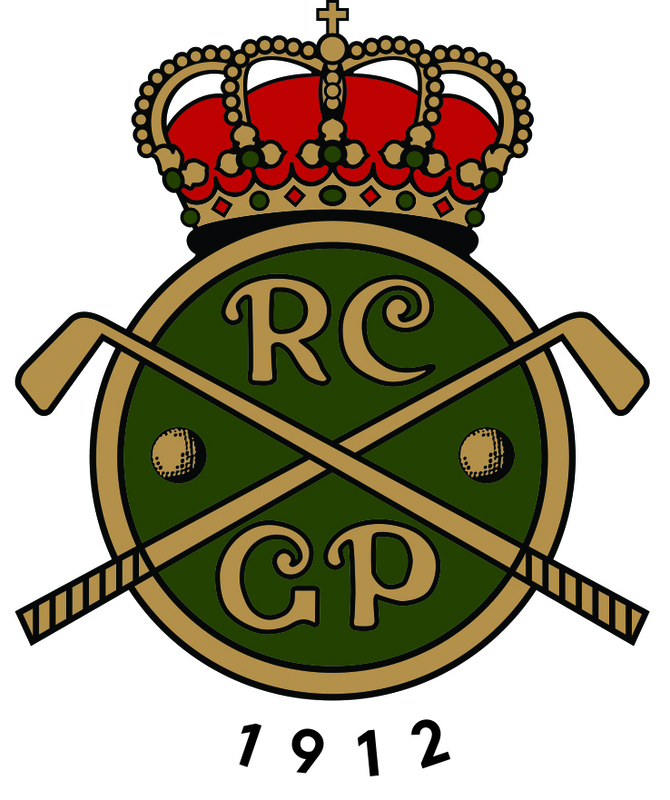 Real Club de Golf El Prat - Barcelona has played host to some of the biggest names in the game with top stars such as Spanish legends Severiano Ballesteros, José Maria Olazábal and Sergio Garcia, eight-time Major winner Tom Watson, and Tommy Fleetwood having featured there in various tournaments, while Masters champion Garcia and European Tour star Pablo Larrazábal are both members. The Club boasts 45 holes designed by the legendary Greg Norman, played over an exciting mix of three highly acclaimed course configurations – Pink, Yellow and Green – as well as being home to a modern and lively clubhouse and top-quality practice facilities, as well as a 300m driving range and a host of specialist short-game areas. 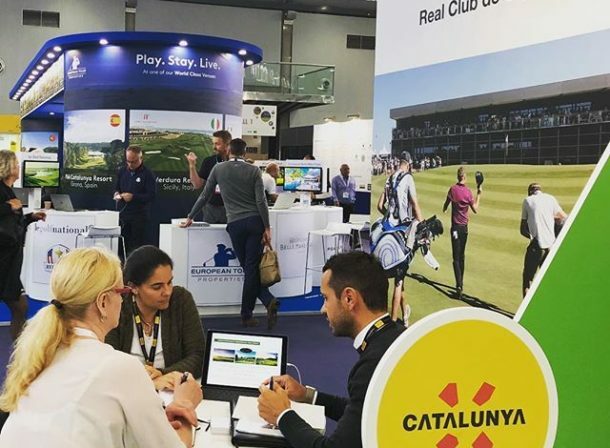 And the prestigious club has carefully chosen a selection of hotels partners to create a variety of stay-and-play packages to provide golfers with the chance to enjoy some of the most sought-after hotels in and around Barcelona. 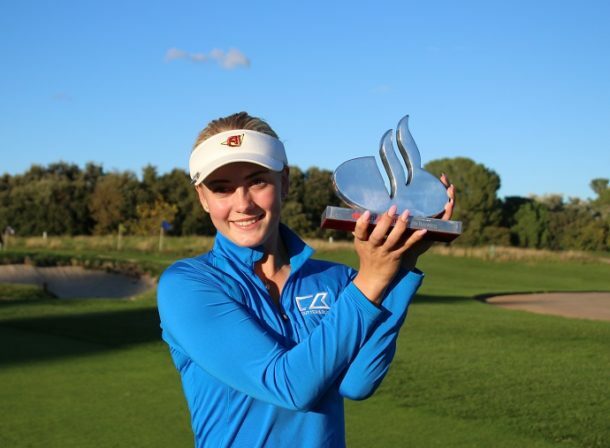 Catch up with latest news at our golf club, tournament information, promotions, and much more. Subscribe and stay abreast of all initiatives, promotions and tournaments at our golf club.